Ohio has recently passed bill 207 making a school bus safety license plate available state wide! This plate features a picture of a school bus with flashing lights and states that we need to stop for them. 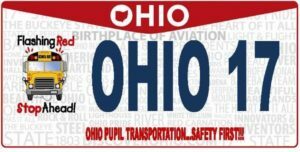 The plate allows for new level of school bus awareness for the public! I think this is a super idea and would love to see this become available in every state in the next year or so! People who want this specialty plate can buy it for $20.00 a year. 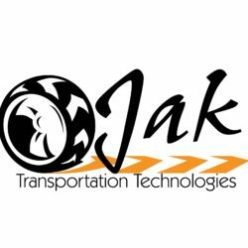 The bill 207 allocates $10 to the state and $10 to OAPT, “which shall use the money to support transportation programs, provide training to school transportation professionals, and support other initiatives for school transportation safety,” the law states. This is an amazing way to promote awareness and raise funds for school bus transportation. Here’s to seeing many, many of these on the roads!